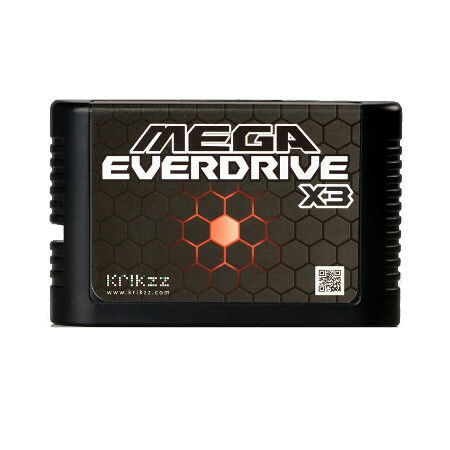 NES Cart (EverDrive N8) with Shell RAM cartridge for NES with SD interface. Use this cart in your original NES system and enjoy hours on end of great classic gaming. NES, and several other systems are supported. (NES version of cart requires NES to Famicom adapter to be used with Famicom.NES version of cart requires NES to Famicom adapter to be used with Famicom, which is available seperately as an optional accessory). 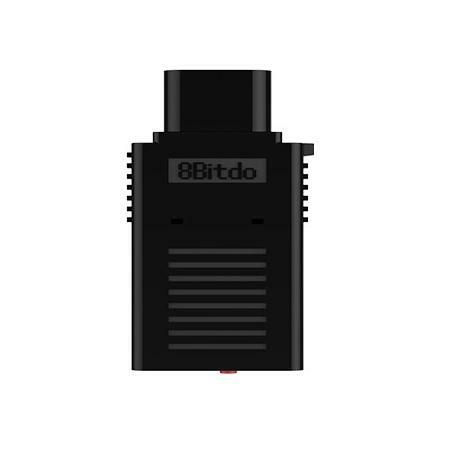 A few NES/FC clones supported but NOT all (certain systems may require an additional adapter such as the NES to SNES adapter instead to function). 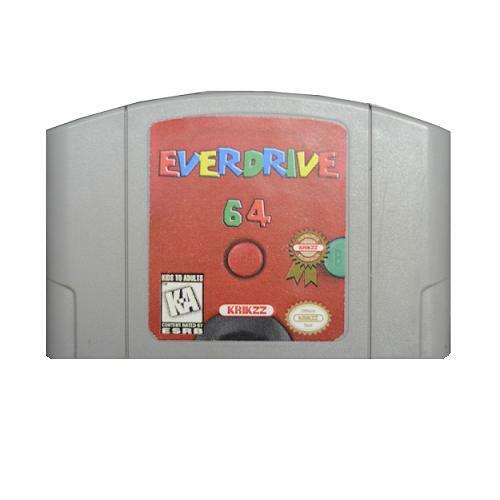 Both the Retro Duo Silver Console and Super RetroTRIO Console White/Blue require the NES to SNES Cartridge Adapter for this Everdrive N8 to function. Cart supports NES and FDS ROM images. Mapper support can be extended via software updates. As easy as loading new mappers files on am SD card. Supports SD and microSD (using MicroSD to SD adapter, SDHC also supported) cards up to 32GB. USB port for home-brew and mappers development (optional). Max II CPLD to handle FPGA reconfiguration, BIOS, SD and USB interfaces. NOTE: This package includes a cart shell that may or may not be a modified existing game cartridge. The cart shell may have existing wear and tear as well as scuff marks. The DSP-1 chip (available seperately) can be optionally installed onto this board. Do note that any modifications and/or installation of the DSP-1 will void your warranty. The SNES Pro Cart (SD2SNES) has the enhancements DSP-1 among other chips already implemented is available as well. The board inside this cart shell will be brand new and pre-installed for you to use with a cut out in the shell to allow for easy access to memory card (memory card not included).